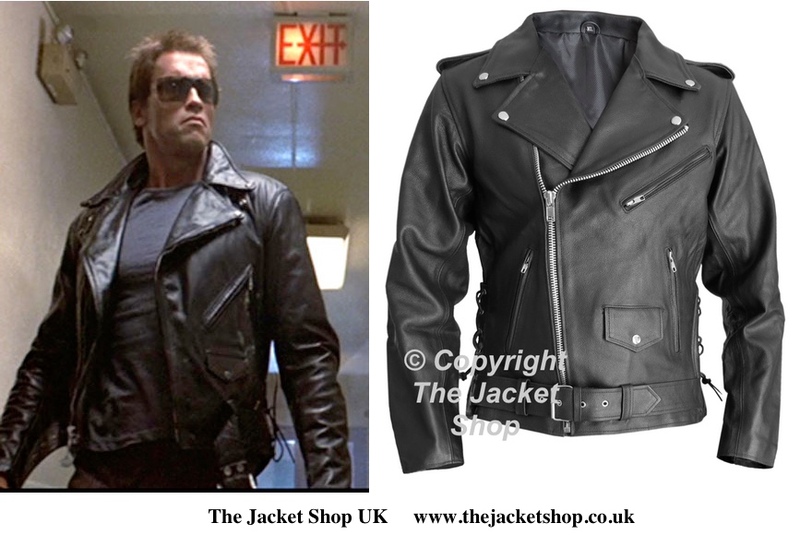 Arnold Schwarzenegger - The Terminator Leather Biker Jacket - $149.99 : The Jacket Shop, Your One Stop Shop for High Quality Tailored Jackets at Affordable Prices! This is the most accurate available , Insist on The Best! This jacket is made as the original. It has been painstakingly designed and created with high attention to the details. The jacket absolutely owns. I got it back in October, but I never got a chance to make review because I simply forgot. Bought this jacket here, and very satisfied with the quality, the leather also feels good.